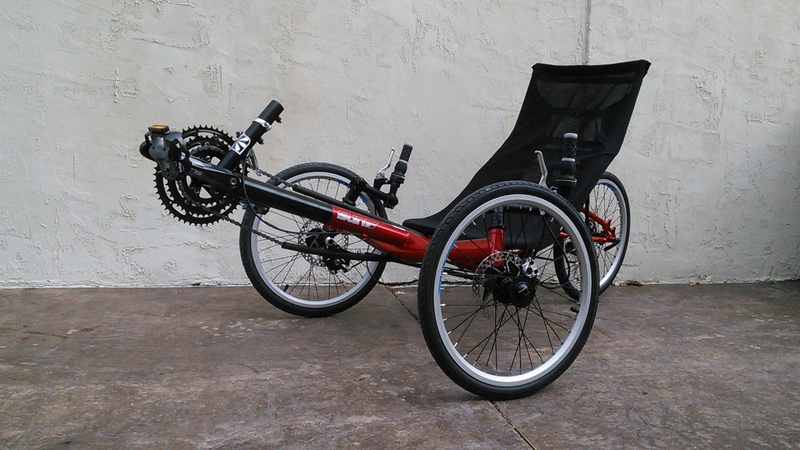 The T3 CX is a performance minded tadpole trike from Sun. 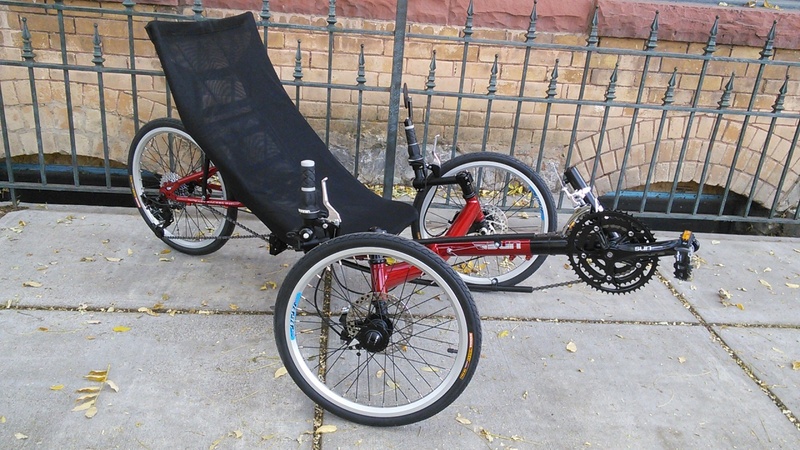 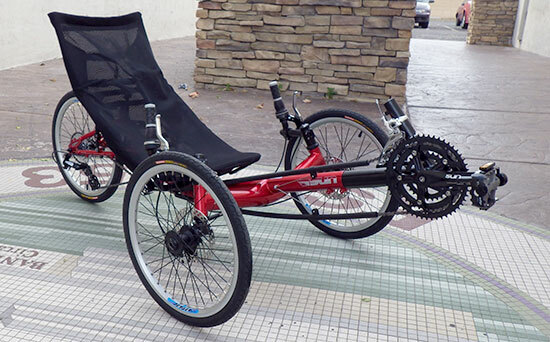 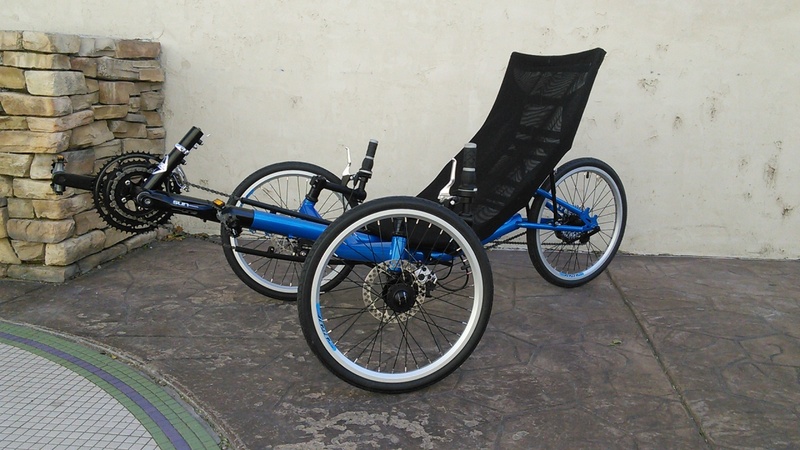 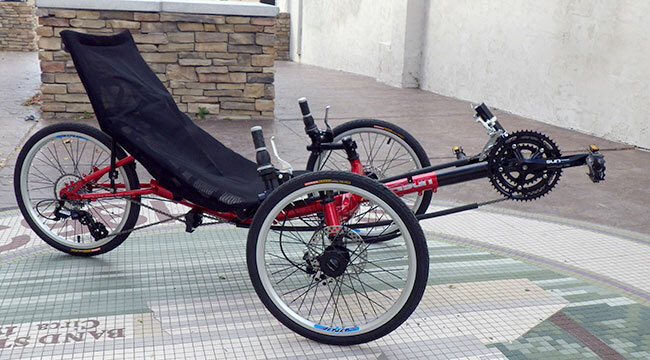 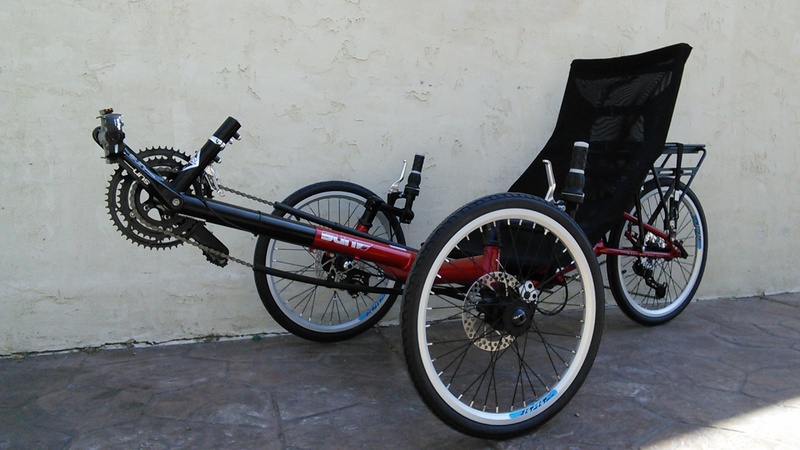 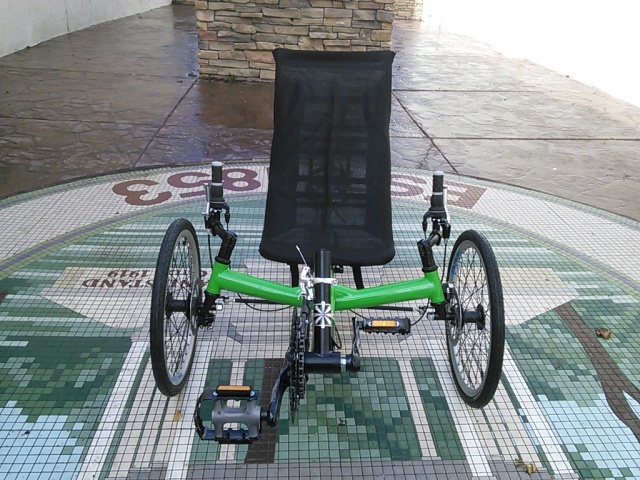 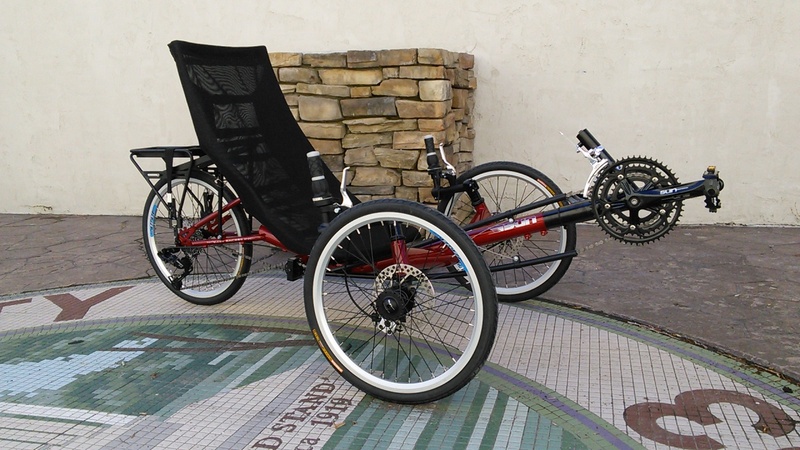 This recumbent trike features Direct Steering and a one-piece Sling Seat system, giving you relaxed, strain-free steering and cool comfort without any saddle pressure. 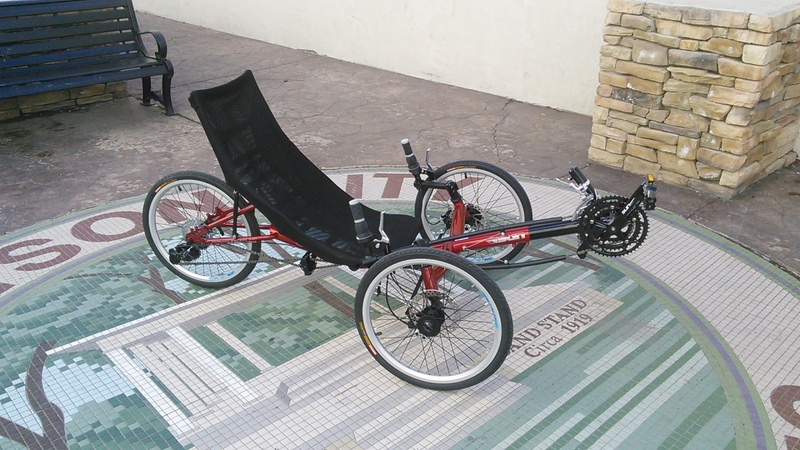 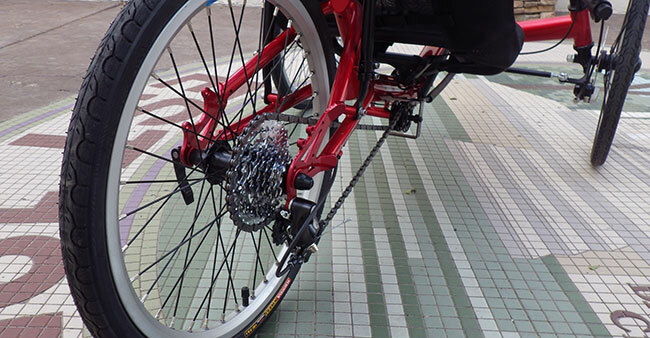 With the T3 series trike you'll wonder how you got to your destination so easy and comfortably.